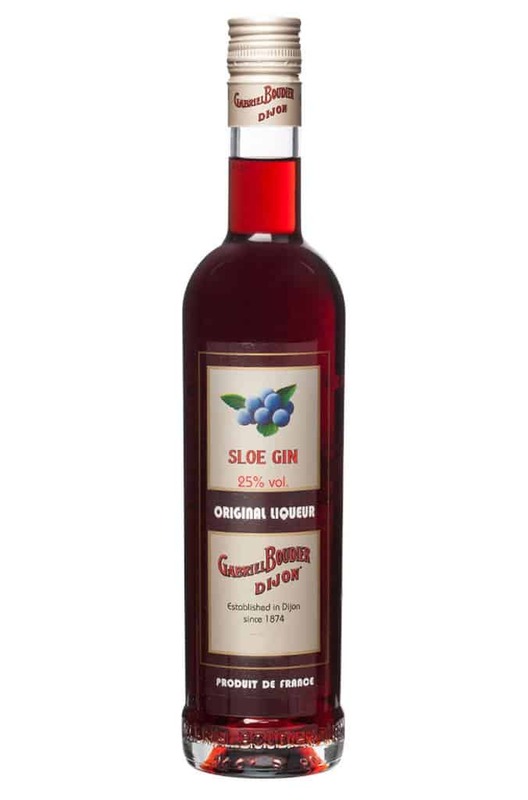 Harvested when the first frosts arrive, wild sloe berries from blackthorn bushes which grow on limestone plateaus are left entirely to macerate in gin previously distilled at Maison Gabriel Boudier. 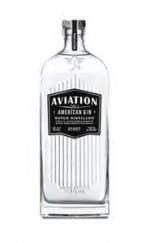 All the aromas and colour of the flesh and the stones of the fruit are solubilised in the gin over a period of 5 weeks. Then a small amount of sugar is added to produce this traditional liqueur. While this sloe gin liqueur definitely could work its way into a whole host of tasty mixed drinks, it’s perfectly enjoyable when sipped neat! Warming and jammy, with a good almond nuttiness.